Surveillance is one of our core business activities and one of the most exciting. All of our surveillance investigators are well trained, qualified and passionate investigators with much surveillance experience – many of them having been previously employed and trained by Law Enforcement Agencies around Australia and around the world. Surveillance is conducted in suitable vehicles whether that be plain sedans, trades vans and utilities or even motorcycles. 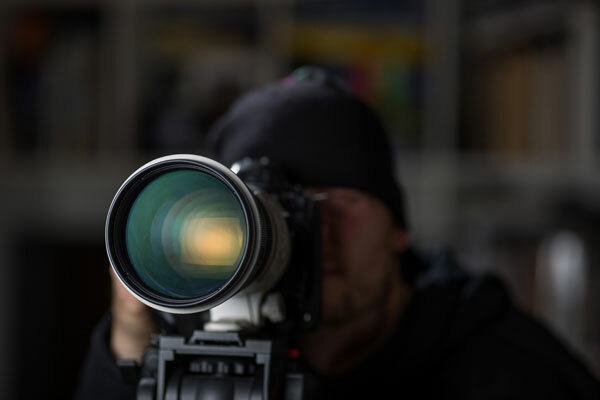 We use state-of-the-art camera equipment including hidden cameras, pinhole cameras and other covert equipment including high-powered lenses and night vision aids. We are generally able to film in the most unlikely of circumstances, including in restaurants, shops, meetings and other close-in or otherwise “tight” circumstances – all without being compromised. Call Rumore Associates for a confidential and free first consultation which we guarantee will be conducted on a professional and very discreet basis.